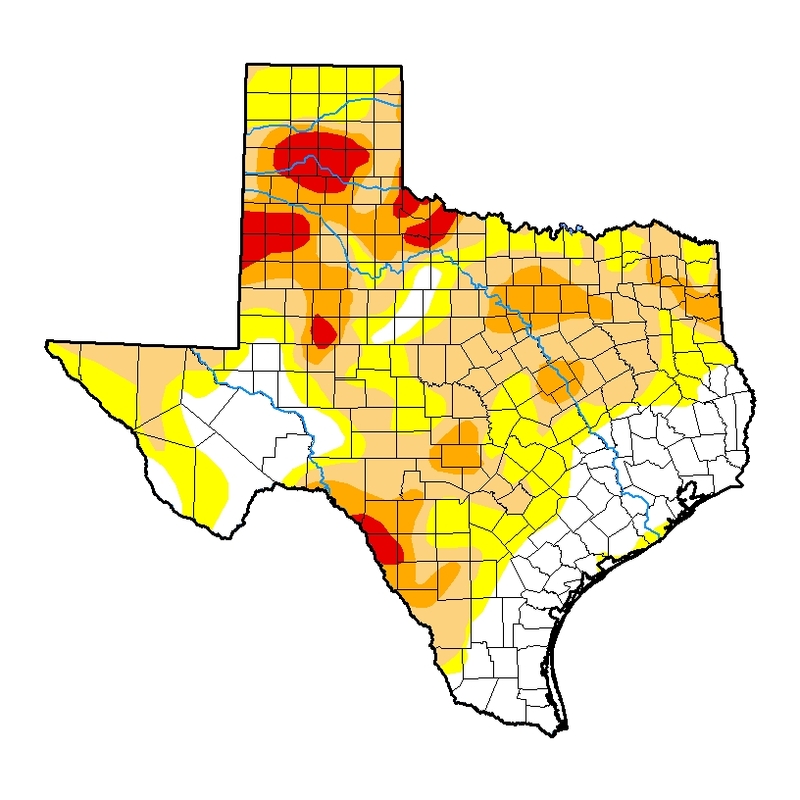 Desalination offers a viable, drought-proof solution to water needs in the Lone Star State. 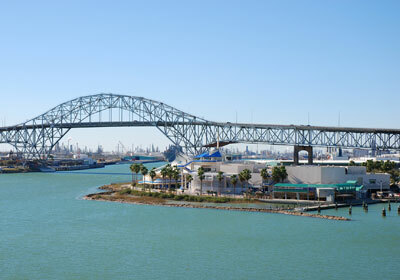 Nearly 100 inland desalination facilities across Texas produce 138 million gallons of water per day from the 2.7 billion acre-feet of brackish water in our aquifers. 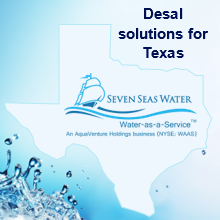 Seawater desal is coming soon to Texas along the Gulf Coast—stay tuned. These untapped, dependable waters can free up existing fresh water supplies for other uses and for in-stream flows — starting now and into the future. What is desalination? Who’s doing it? Are we drinking seawater? 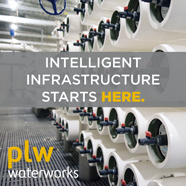 Learn more about desalination technology and how it’s being used here in Texas and around the world. 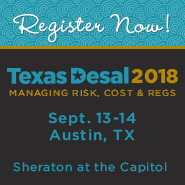 TexasDesal offers its members networking and educational opportunities, and a greater role in state policy and rulemaking. Join us as we lead the way for new water sources in Texas. 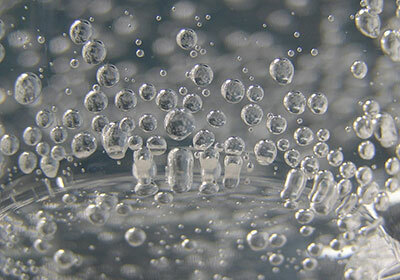 There is a great need for understanding the utility of desalination. We work to address changes in policy and permitting to assure the option of a drought-proof water supply.